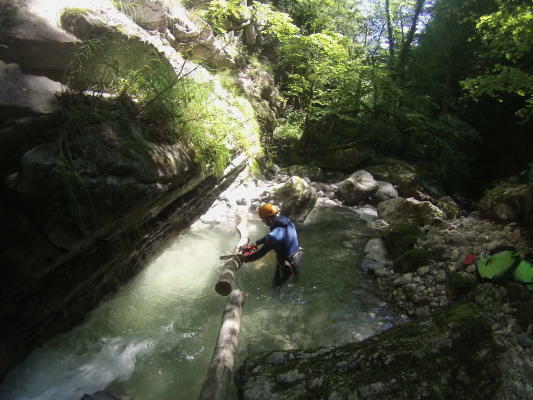 It’s been 20 years now that we started guiding Canyoning in the Annnecy area. 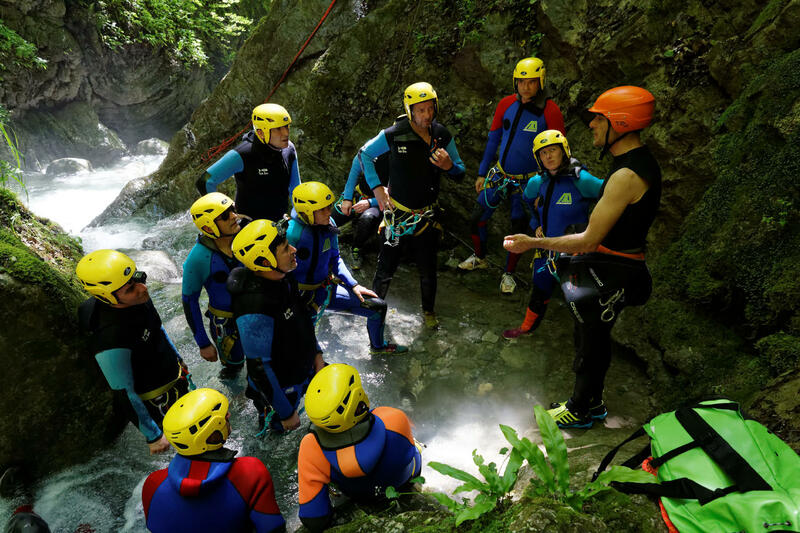 This strong experience allowed us to set up our base near the Montmin canyon, in order to organize and professionalize this outdoor activity that can be very demanding logistic-wise. 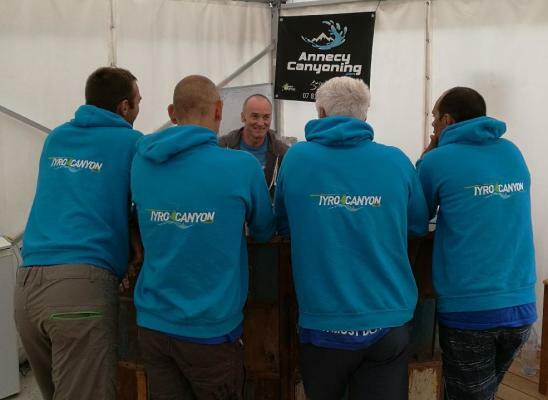 Everytime seeking for the best, the “Montagne Sensation” guides office created a welcoming space and build the course to make it safer, more fun (Tyrocanyon course) and/or more demanding (UltraCanyon course), but always keeping its aquatic and wild nature. 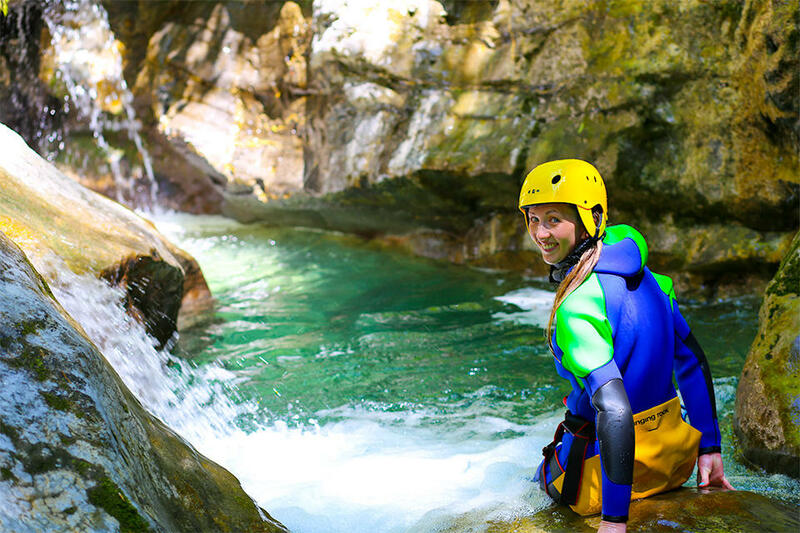 Canyoning is an outdoor aquatic activity that takes place in an unsecured outdoor environment. 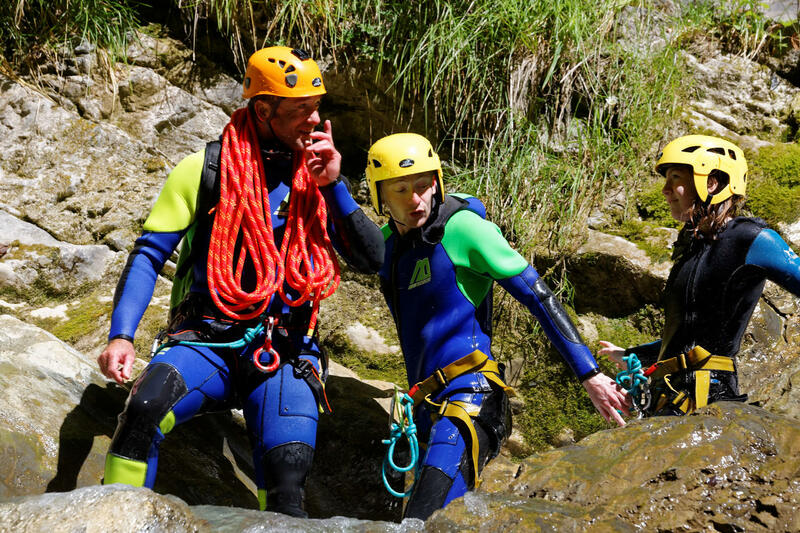 It consists in walking down -with neoprene suits and ropes- a more or less narrow and deep river that could be the shape of a torrent, a stream or a canyon. 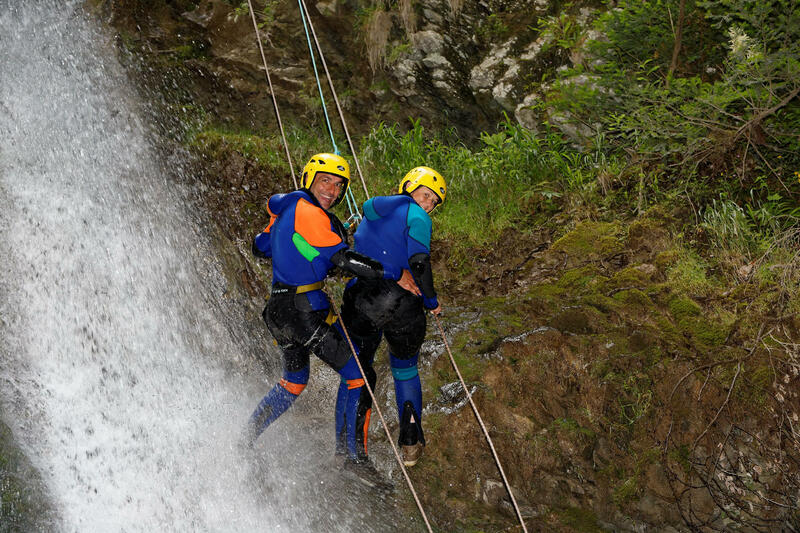 The courses have different difficulties with waterfalls, basins, sub-vertical sections and a variable water flow. 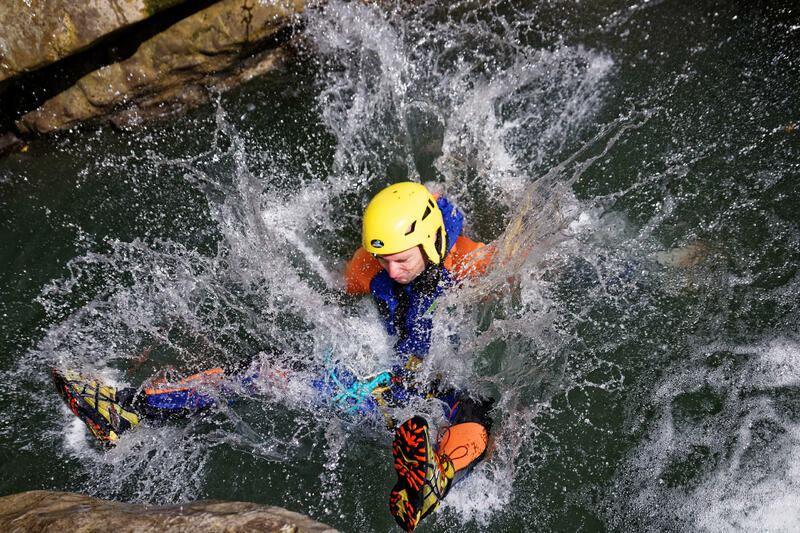 All the obstacles can be passed by swimming, jumping, sliding, abseiling or walking. 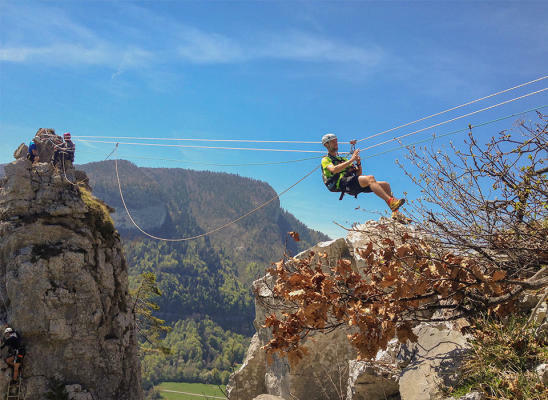 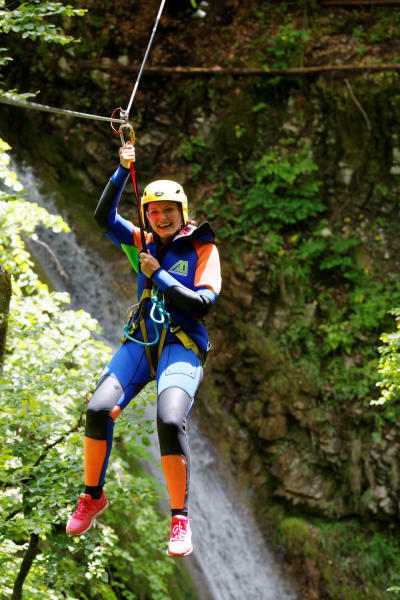 The activity requires to move forward with different techniques : walking in a rocky terrain, open water swimming, jumping, waterslides, abseils and other technical uses of the rope. 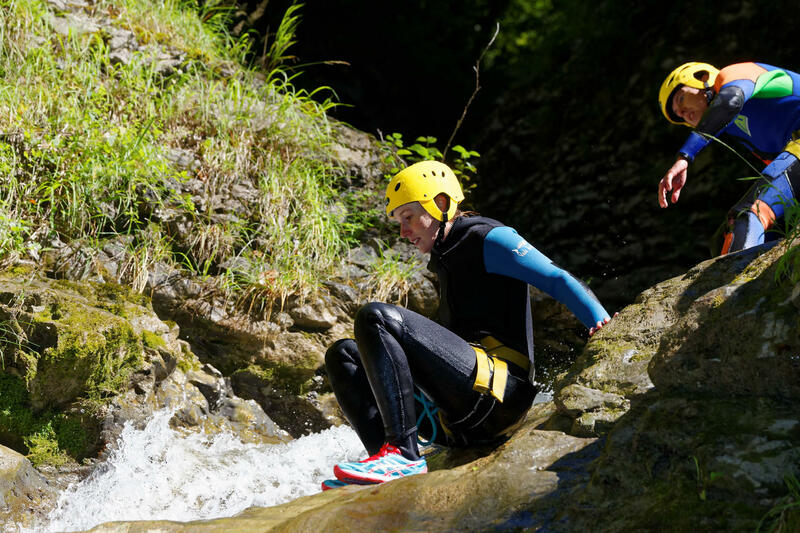  You must have specific Canyoning gear and all the technical skills related to the variability of the natural environment. 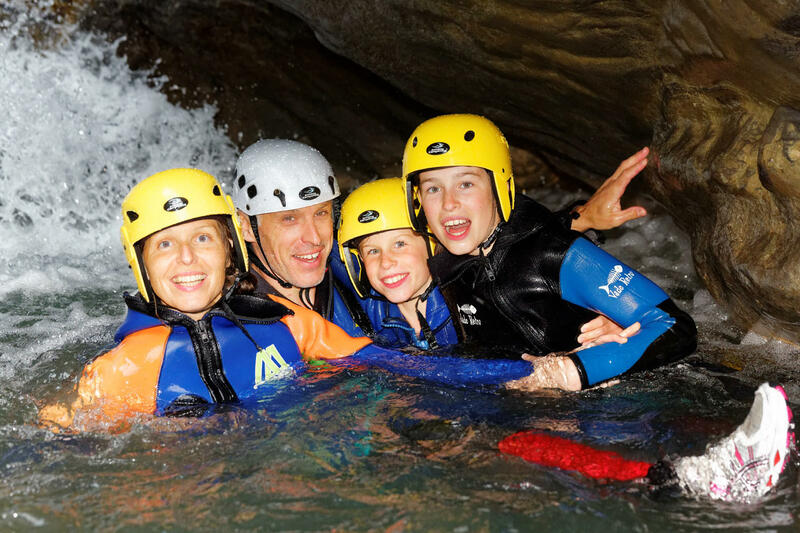 The activity is often supervised by professionals. 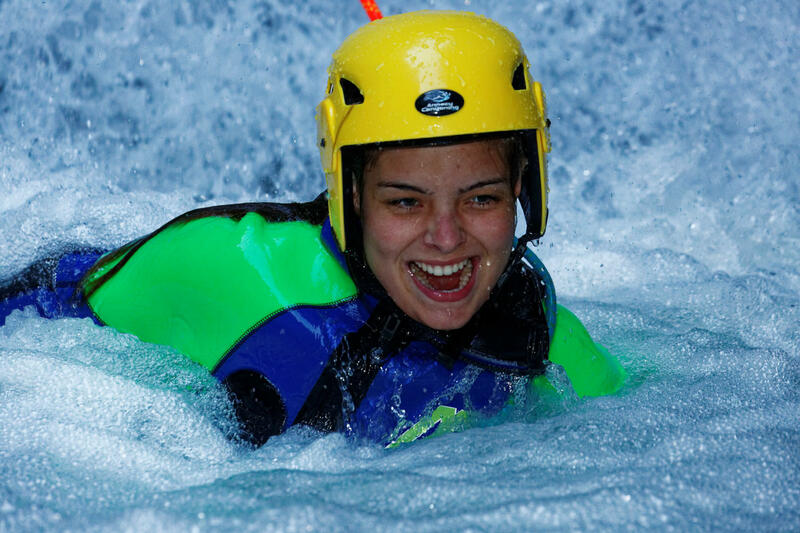 The wide success of this sport is probably linked with its fun nature and its apparent easy access.